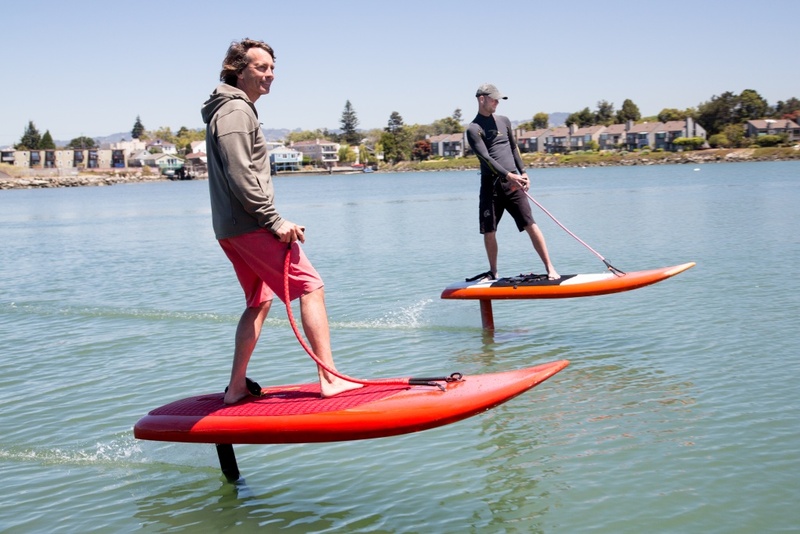 The Jetfoiler from Kai Concepts is an electric hydrofoil developed in Alameda close to San Francisco. 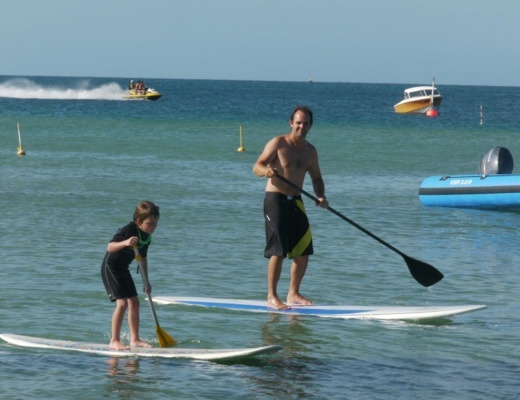 The Kai concept team is led by Don Montague who has an impressive water-sports background. 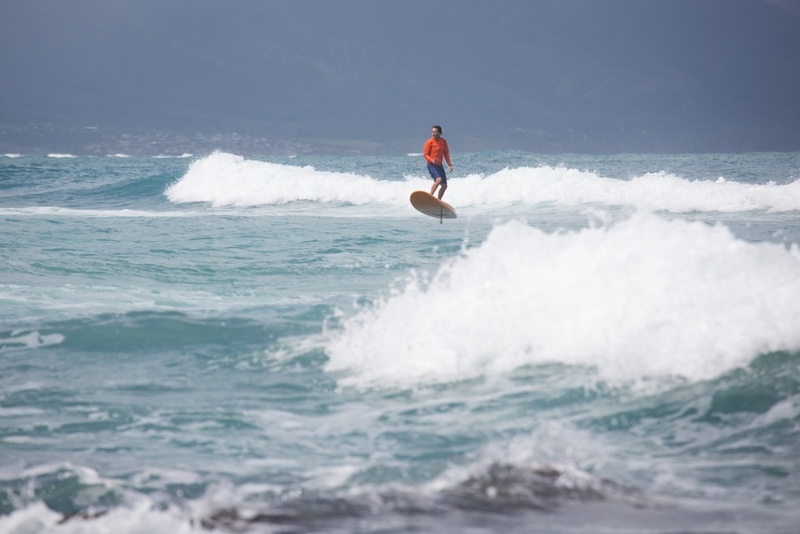 Don worked close with Robby Naish and Pete Cabrinha where he developed for example their windsurf sails and kites as the head of R&D at Naish International. Don did also co-found Makani Power a start up from the bay area which is working on generating energy with Kites. Part of the Makani team is also working at Kai Concepts who have developed the Kiteboat, a foiling trimaran pulled by a huge kite. 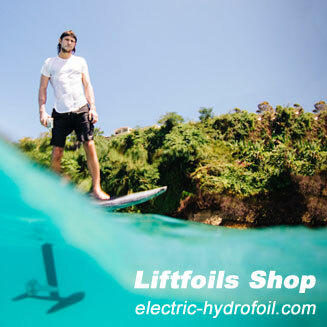 The team was able to build a lot of hydrofoil know-how and started to experiment with electric motors. The Airfoiler is a trimaran which is powered by propellers in the air. 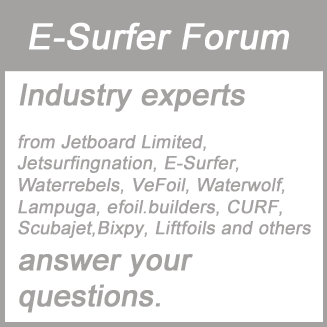 All this experience now supports the development of the Jetfoiler. 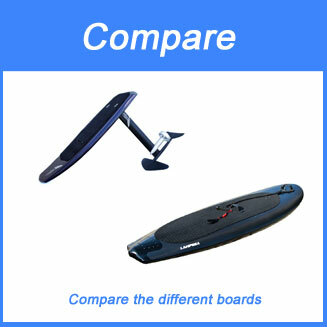 The promise is to develop high quality electric hydrofoil. 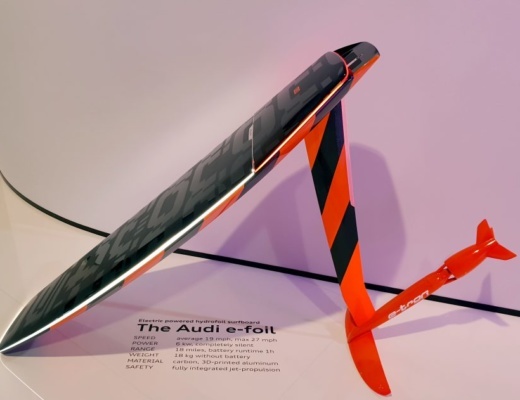 Kai Concepts is not sharing a lot of information yet about their e-Foil and no launch date is announced yet. Given the amazing background of the team and the experience with the Kiteboat and Airfoiler we would expect something really meaningful. 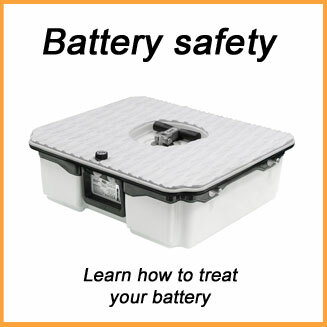 Their boats for example are using electronically adjustable foils which stabilises the boat. Think about it. 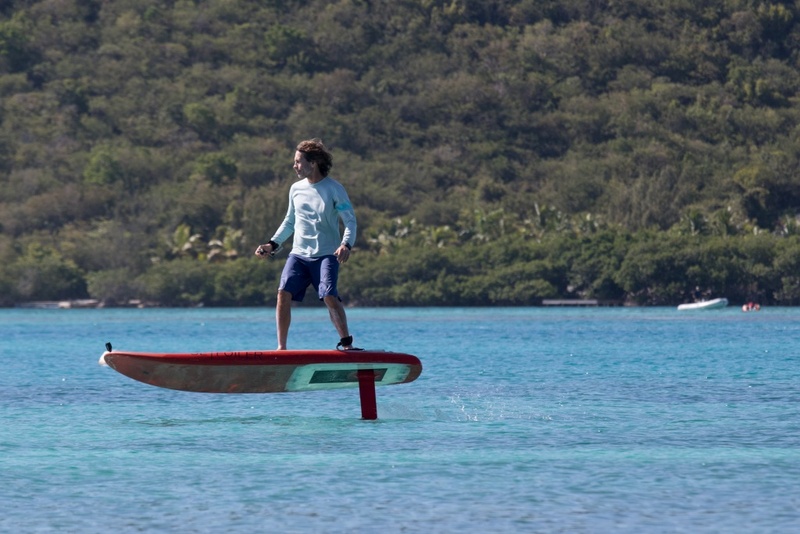 Based on this you could potentially develop a self-balancing electric hydrofoil (like a Segway or Onewheel) which would be much easier to ride. 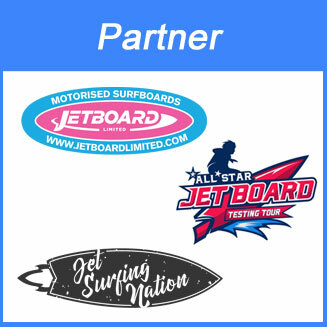 We are looking forward to hear more from the Jetfoiler and the team around Don Montague in 2018 and can’t wait to test the board. 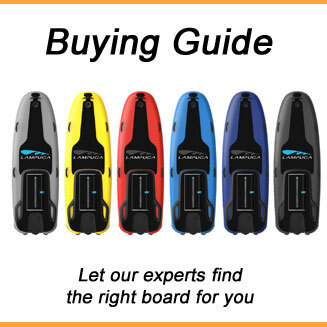 Once we have more specs available we will update you and add the Jetfoiler to our electric surfboard comparison. For more information visit the Jefoiler website.